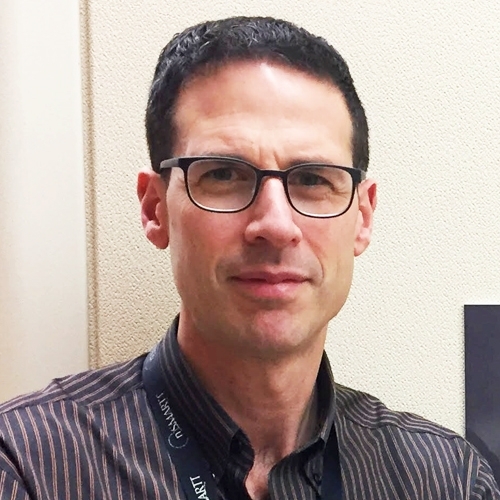 Dr. Narvey began his training in Pediatrics at the University of Manitoba in Winnipeg where he completed a year of further training in Neonatology, followed by two years of Neonatal fellowship were completed at the University of Alberta in Edmonton. Afterwards he began his career as a Neonatologist in the same city and over the 6 years he spent there, his career included both clinical and administrative duties including 4 years as the Fellowship Program Director and two years as the Medical Director for a level II unit. In late 2010 he accepted a position in Winnipeg to become the Section Head of Neonatology and continues to hold this post. Jaundice is one of the most common problems facing health care practioners in NICU. As we approach the 50th year of phototherapy this talk will explore some of the outstanding questions concerning diagnosis and treatment. Particular attention to the use of transcutaneous measurement and controversies pertaining to thresholds for treatment below 35 weeks gestational age will be discussed. Lastly we will explore how our current approach to jaundice may influence the risk of developing severe hyperbilirubinemia and chronic bilirubin encephalopathy (kernicterus) in a Canadian population. Hypoglycemia is one of the most common problems encountered by the practitioner in newborn care. How low is too low and how does the age of the patient influence these thresholds? Moreover, when a patient’s blood glucose is found to be low, what are the best steps to take in order to normalize it? This is not your usual talk on hypoglycemia but rather one that looks at the journey one center took in its quest to answer these questions. On this path we encountered some results that were definitely “sweet” and others that left a “sour” taste in our mouths. In this talk you will be follow the story of our center which produced a cautionary tale that demonstrates that you shouldn’t always believe everything you read!